RapidPak is a manufacturer and distributor of HFFS machinery. Machinery incorporates significant intellectual property and is recognized for its innovation and pioneering work in sanitary design. 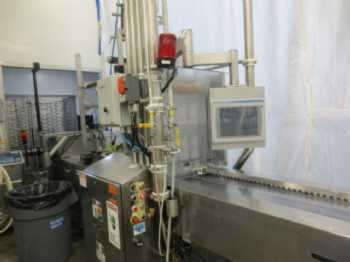 Primary base of machinery is in food packaging with a growing base of medical packaging applications.